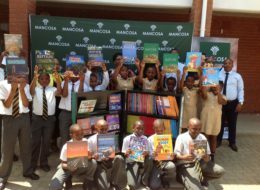 Providing youth with the opportunity and resources to read is perhaps as important as inculcating the importance of reading. 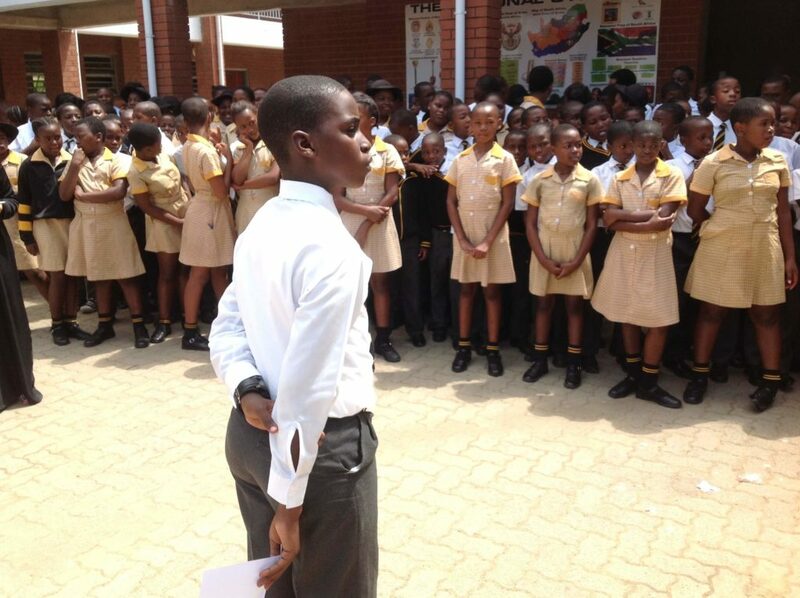 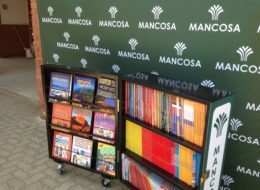 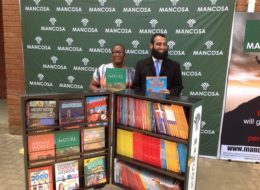 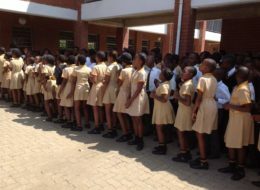 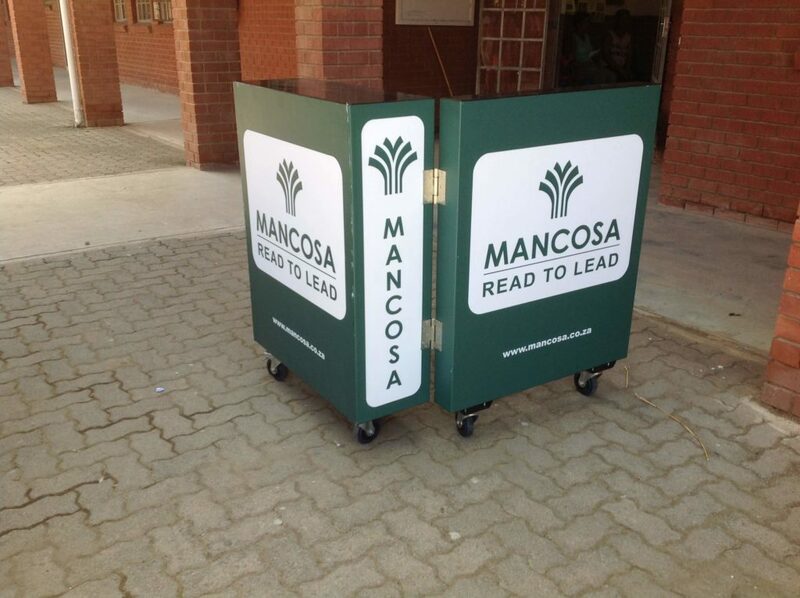 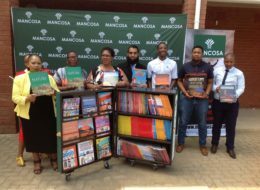 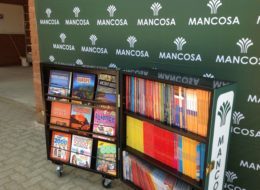 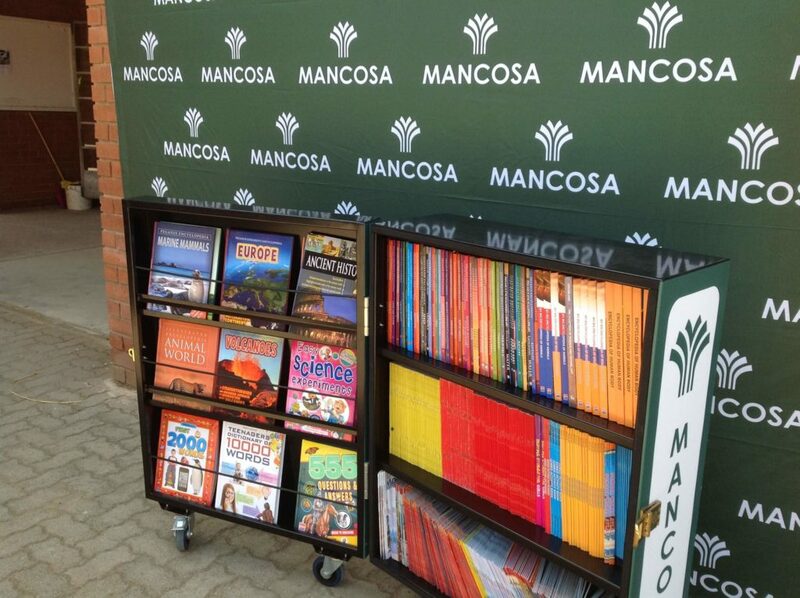 In 2017, MANCOSA partnered with the Department of Basic Education and New Africa Education Foundation on the current “Read-to-Lead” campaign which was launched four years ago. 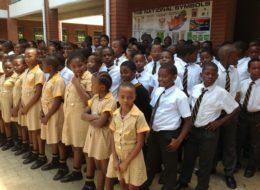 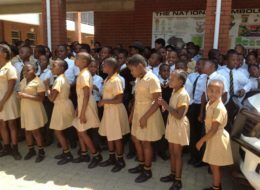 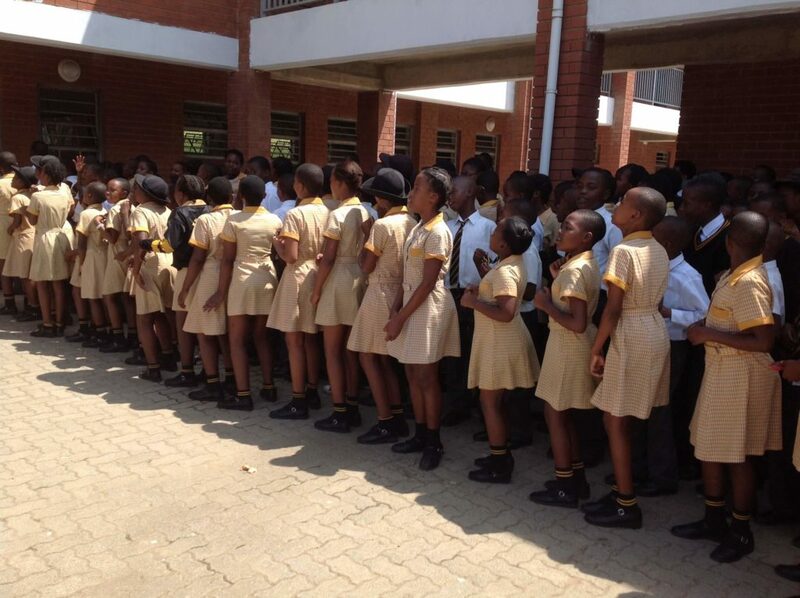 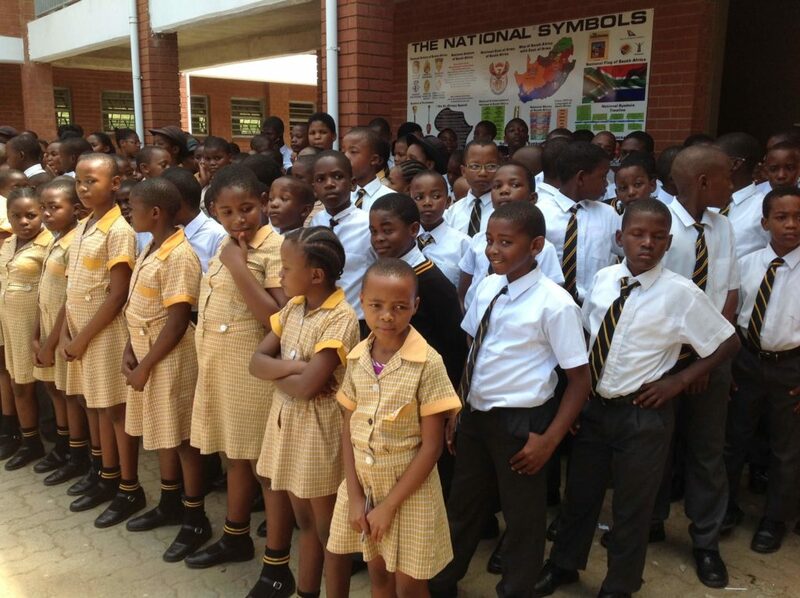 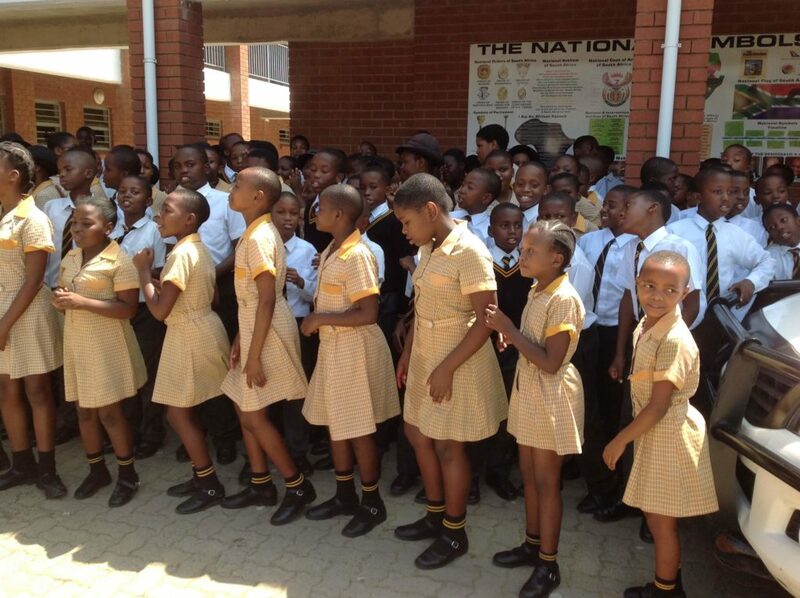 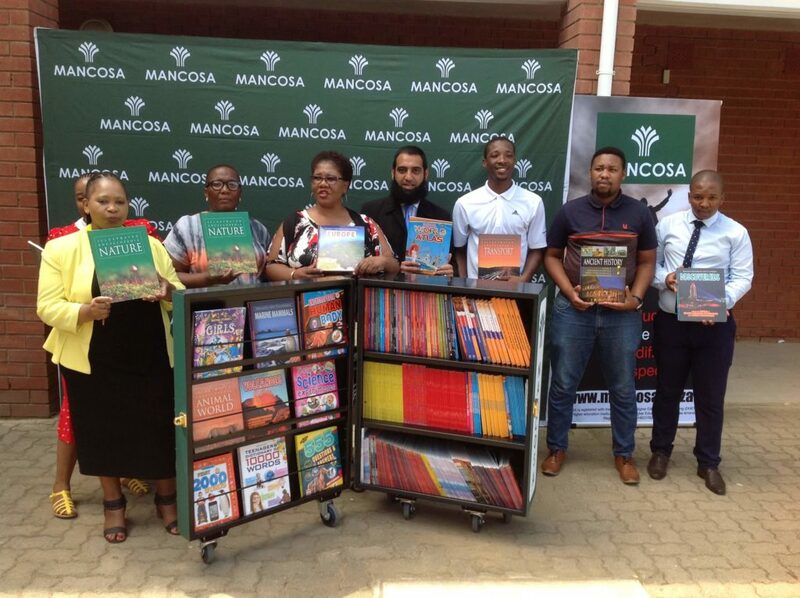 The “Read-to-Lead” campaign is an initiative of the Department of Basic Education and serves to promote access to quality reading material and libraries to less fortunate learners. 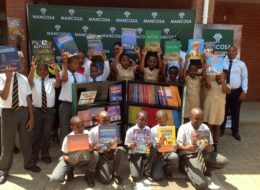 The initiative aims to improve literacy levels, especially in rural areas, where leaners are at a higher risk of failing. 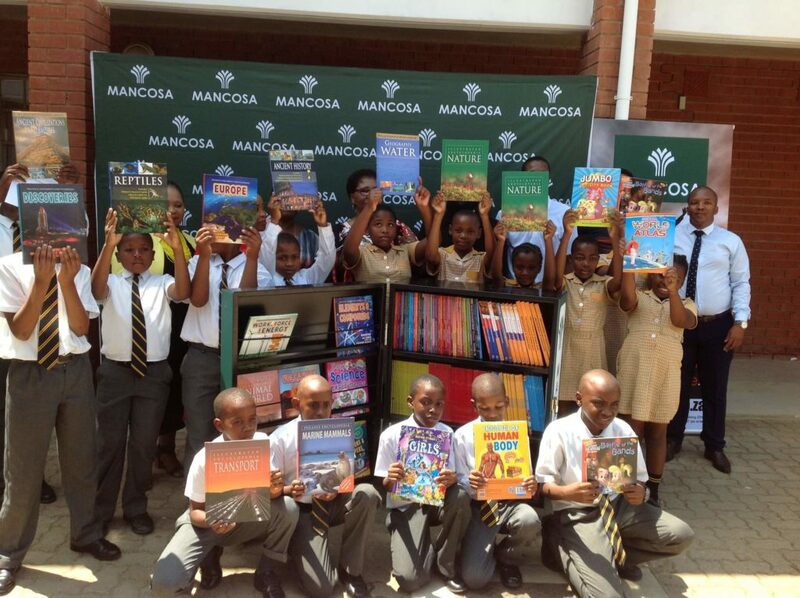 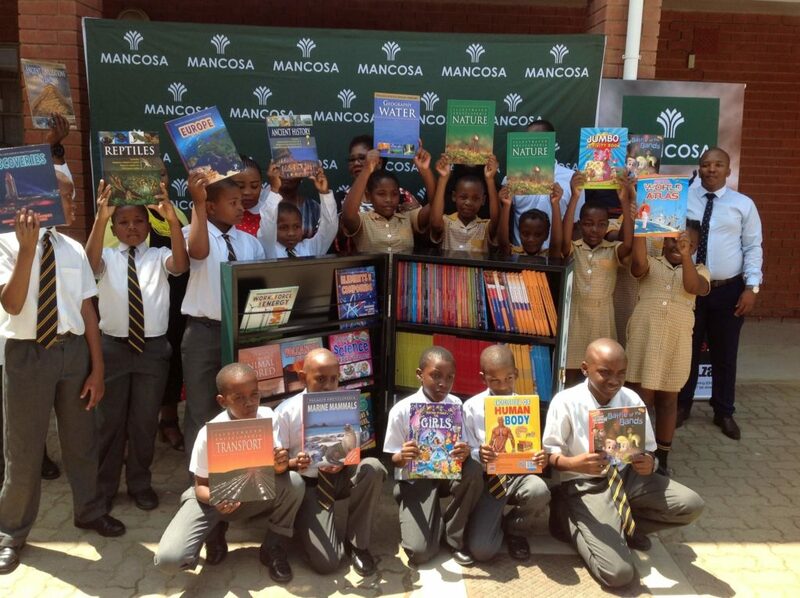 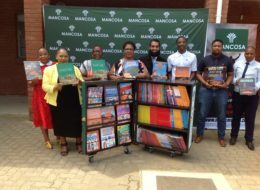 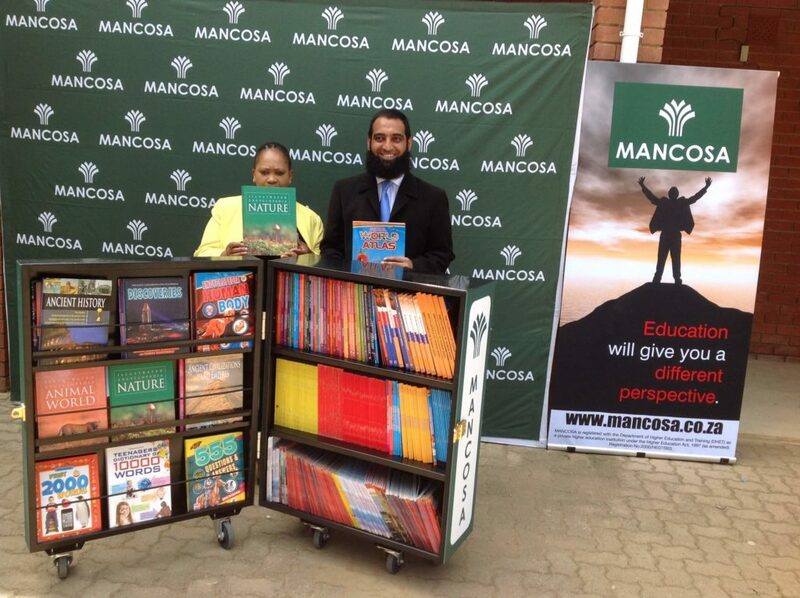 As a private higher education institution, MANCOSA is committed to providing quality education and has committed to donating mobile libraries to schools with limited resources. 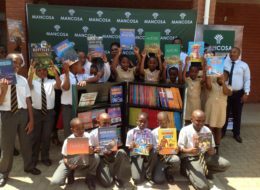 On Tuesday, 6 February 2018, teams from MANCOSA and New Africa Education Foundation visited Khalipha Primary School in Umlazi to officially hand over the first mobile library unit. 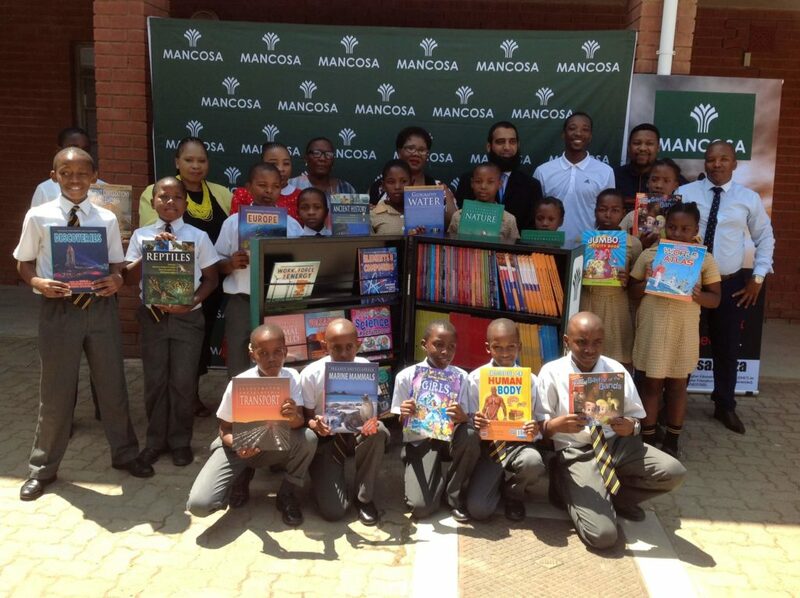 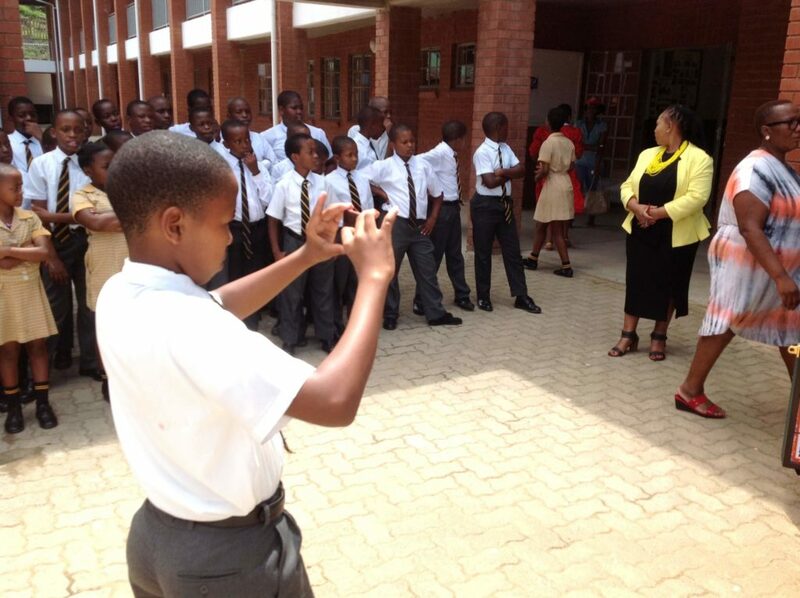 Learners and educators were extremely excited upon the team’s arrival and expressed their gratitude for receiving the valuable gift. 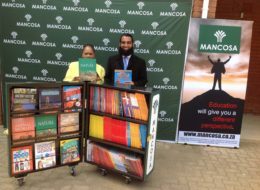 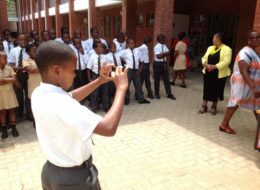 Ms Zungu, the Deputy Principal of the school stated that MANCOSA’s contribution to the school would go a long way in helping them address the low literacy levels plaguing learner progress.Mr Sardiwalla, Associate Director at MANCOSA, motivated the students by stressing the importance of education and emphasizing the role of reading in academic development. 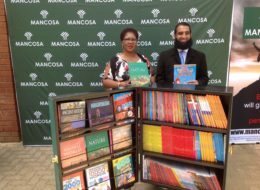 Sardiwalla also mentioned that MANCOSA planned to donate many more mobile libraries during 2018. The official handover of the mobile library was concluded with a vote of thanks, which was delivered by a learner from Khalipha Primary. 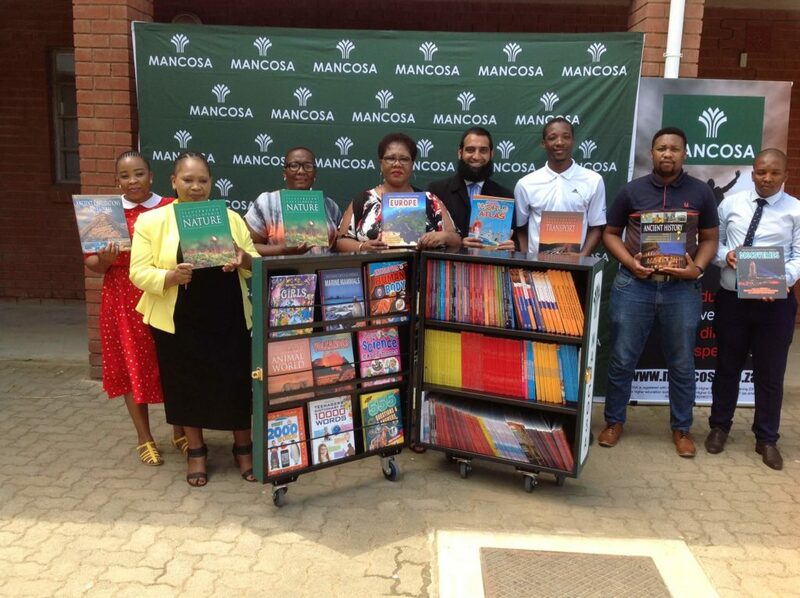 MANCOSA would like to take this opportunity to wish the learners, educators and management at Khalipha Primary School the very best for the coming year.